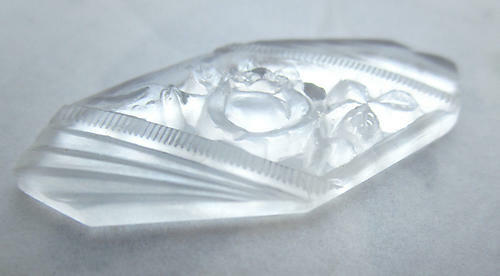 37x17mm. 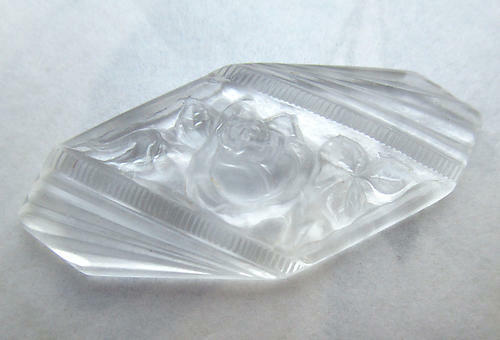 Vintage glass clear frosted art noveau deco cameo relief flat back cabochon. New old stock. Jewelry supplies..